At Lettering Direct, we offer an online vinyl lettering service which is both easy and economical. Design your own Custom Lettering with our designer tool. 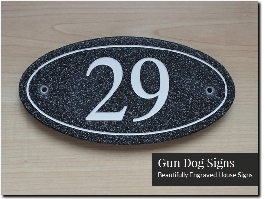 Providers of a wide range of custom stone house signs and plaques. 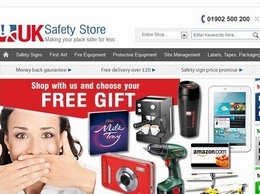 A retailer of quality signs, work clothing and home security products. 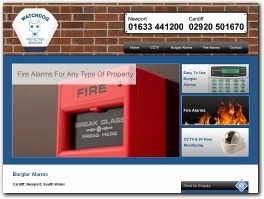 Specialists in burglar alarms, CCTV, fire alarms and more, covering Cardiff and surrounding areas. A national floor and road markings company based in the Midlands. 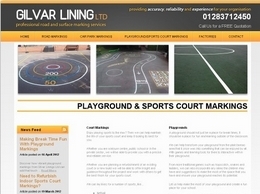 The team offer hard wearing markings for roads, playgrounds, sport courts and factory floors. Signtech Visual Solutions provide bespoke signage and graphics services across Greater Manchester. This includes vehicle graphics, banners and corporate signage. HFE Signs Ltd, based in Staffordshire are a highly experienced sign making company specialising in a range of products PVC Banners, Feather Flags, Safety & Warning Signs, Self Adhesive Labels and a range of other signage products. Brinkworth Signs & Graphics is a small family owned and operated sign maker providing high-quality signage and graphic design solutions across Wiltshire and beyond. MDR Signs provide a number of services including acrylic signs for you house name or number, computer cut frosted window films and printed affordable bespoke digital wallpapers with your own design or picture. 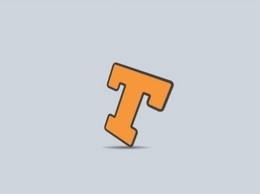 Design and proof your custom vinyl lettering online. Save your time and money. Self-adhesive vinyl letters and numbers stick to any clean smooth surface and can be used for your signs, windows, vans, cars, bikes, boats but also for interior walls. We dispatch all orders within 24 hours! Amaze your friends and visitors with the latest addition to our range "Personalized House Signs". Manufactured to the very highest of standards. Our pictorial house signs are a contemporary shaped sign with two ridged layers, separated by stainless steel marine grade lift-off fixings for a unique and stylish effect. Warehouse line marking specialists. Floor marking & warehouse sign specialists, vast range of warehouse lines & signs, installation service covering the UK. Sign Maker and branding specialist operating in the UK. Creatively translating your brand from concept to product through signage, digital and branding. Xplore Signs & Digital are a Manchester based sign makers and installation company supplying directly to the retail. We provide a concept to completion service. 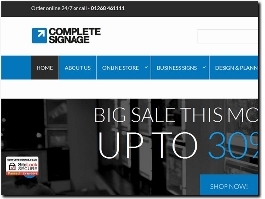 Leading supplier of digital signage & digital displays tailored to the aesthetic of your business. Expertly installed. Call (888) 235-2579 today! From vehicle wraps to neon signs labels & posters to industrial hoardings – we can design produce & install signs for businesses of all sizes.